Addie has always been able to see the future when faced with a choice, but that doesn't make her present any easier. Her boyfriend used her. Her best friend betrayed her. So when Addie's dad invites her to spend her winter break with him in the Norm world, she jumps at the chance. There she meets the handsome and achingly familiar Trevor. He's a virtual stranger to her, so why does her heart do a funny flip every time she sees him? But after witnessing secrets that were supposed to stay hidden, Trevor seems more suspicious of Addie than interested in her. She wants to change that. Laila, her best friend, has a secret of her own: she can restore Addie's memories... once she learns how. But there are powerful people who don't want this to happen. Desperate, Laila tries to manipulate Connor, a brooding bad boy from school —but he seems to be the only boy in the Compound immune to her charms. And the only one who can help her. When I first picked up Pivot Point, I went in with almost no expectations. I was intrigued by the cover but found the summary a little weird. Searching the future to see the outcome of a choice? Okay... 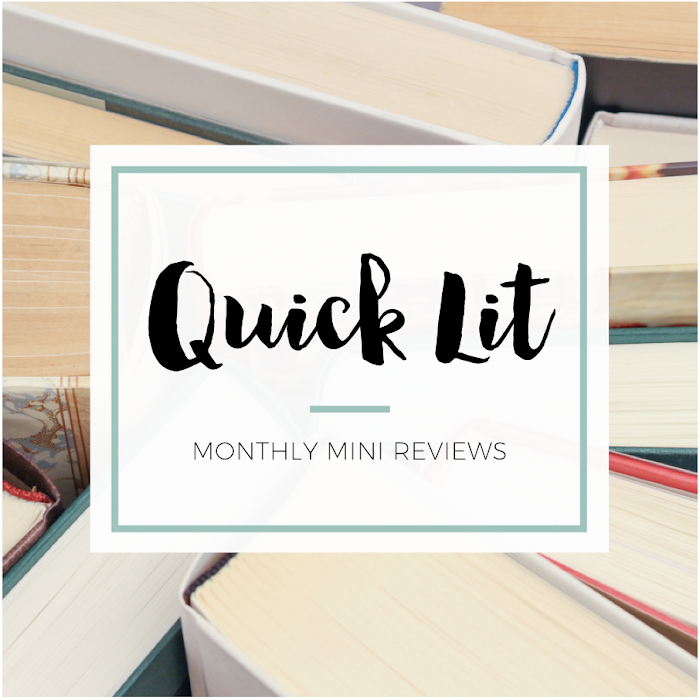 Seeing other bloggers shower the book with love finally convinced me to give it a shot. And I was so surprised by how much I enjoyed it. The concept was different, but the execution of it was excellent. The book ended at a critical moment that left me dying for the sequel immediately! I had to know what happened to Addie next. 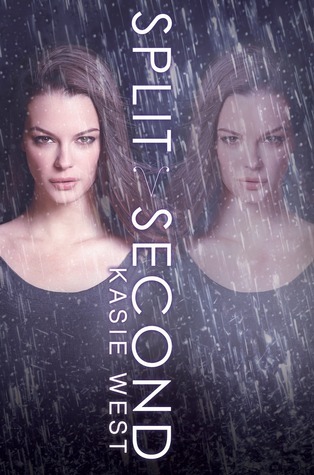 So, I was curious, hopeful and excited to dive into Split Second - even though it seemed like it was going to focus more on Laila's story than Addie's. Thankfully, there was so much to discover about both ladies that I was completely caught up in the story from the start. Pivot Point was structured differently with the chapters alternating between the two possible futures, but Split Second is a more linear story. You'll see the aftermath of the choice that Laila made after searching her future... and the way Addie is integral in getting back all Laila lost in the process. But Addie's not just there to help Laila! She's got her own story (and romance!) going on in this book, which I really loved. There's a lot of new information introduced in this story - about the Compound, the girls' powers, their families, etc. I really loved that the ending was resolved, but there was still the possibility for future development if West ever decided to write more in this world. As someone who doesn't read many books like this one, I really enjoyed getting lost in this story. This book was addicting, romantic and funny (even though it has serious moments, too) - and I was completely satisfied by the ending. 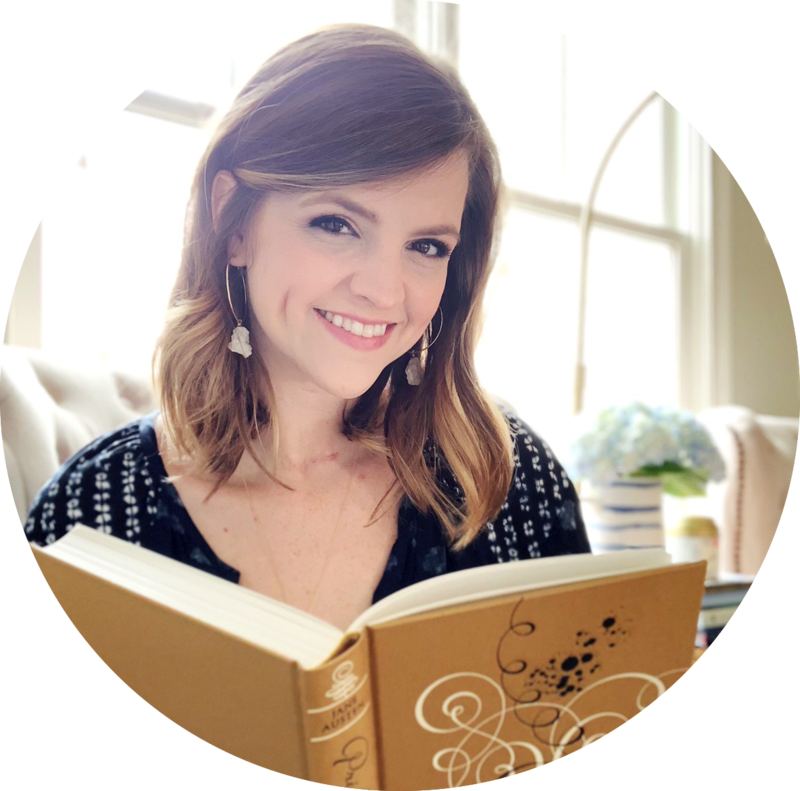 All in all, I've realized I become an even bigger Kasie West fan with each book I read by her! He sighed. "Does it get tiring?" I smiled. "No, not really. It's other people not realizing I'm right that gets tiring." Kasie is totally in my YAY I LIKE THIS AUTHOR pile too. She's consistently so good, and I feel like I know I'm gonna get something that's so enjoyable when I pick up something by her. Completely agree! I liked that there was the political aspect / focus on the larger world BUT I think it was wise of her to still stay focused on the characters. Such a great read! The absolute best in this book for me, however, was reading about Addie and Trevor falling in love all over again. I also loved the story, the action scenes, and Addie's new amazing time manipulation ability. The ending was perfect too, although I wish it would have been a lot longer, I honestly could read a hundred pages more of Addie and Trevor being happy together. Highly recommended!